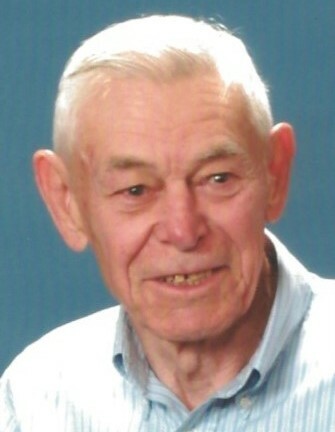 Edward Joseph Burg, age 88, of Auburn, formerly of Divernon and Girard died Wednesday, May 23, 2018 at his home. Ed was born October 23, 1929 in Divernon, the son of Leonard (Lee) and Elizabeth Papai Burg. He served as a staff sergeant in the U.S. Marines during the Korean War. He married Bernadine Mihelcic on June 11, 1955 at the Church of the Ascension in Mt. Olive, Illinois. His working career was spent as a general contractor and as co-owner of K&B Builders of Springfield. Ed enjoyed fishing and spending time at Sunset Lake in Girard where he kept a residence for over forty years. He was preceded in death by his parents and his brother Leonard Burg. He is survived by his wife, Bernie; three sons, Edward A. (Cassie Eigenmann) Burg and James Burg both of Divernon, and John (Anne) Burg of Lawrenceville, GA; one daughter, Mary (George) Smaistrla of Manvel, TX; six grandchildren, Katy Mike (Jeremy) Lampe of St. Louis, Trudy (Jon) Mesik of Chicago, Jessica (Brian) McClain of Laguna Niguel, CA, Casey Burg of Glendale, AZ, Steven Burg of Melbourne, FL and Allison Burg of Lawrenceville, GA. He is also survived by two great-grandchildren, Lincoln and Twyla Mesik and one brother Louis (Gayle) Burg and numerous cousins, nephews and nieces. Visitation services will be Saturday, May 26, 2018 from 9:30 a.m. till time of services at 11:00 a.m. at Bramley Funeral Home in Divernon with Rev. James Palakudy officiating. 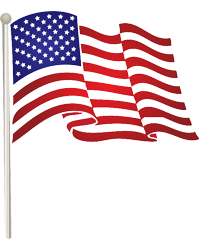 Burial with military services will be at Brush Creek Cemetery, Divernon. Memorials may be made to the Auburn Emergency Services.